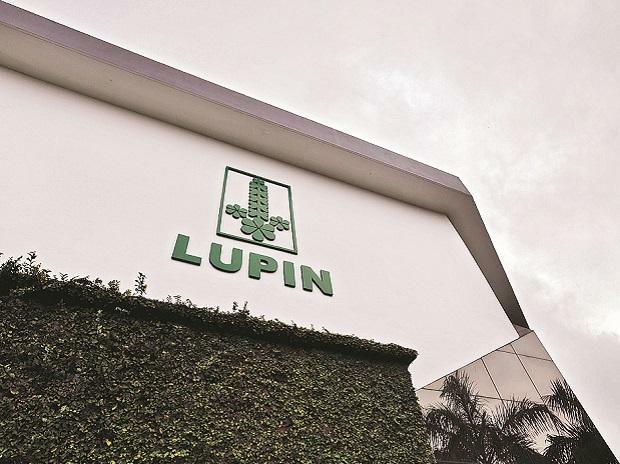 Drug maker Lupin is recalling 43,860 bottles of Moxifloxacin Ophthalmic solution, used to treat bacterial conjunctivitis, in the US market. The Mumbai-based drug firm is recalling 43,860 bottles (3ml) due to failed impurities or degradation specifications, United States Food and Drug Administration (USFDA) said in an Enforcement Report. The product is being recalled by Baltimore-based Lupin Pharmaceuticals Inc, a subsidiary of the company. The product has been manufactured at Lupin's Pithampur-based manufacturing facility. USFDA said, the product was distributed by five wholesalers, six drug chains, four mail order pharmacies and one mail order pharmacy or supermarket who may have further distributed it throughout the US. The US health regulator has classified it as a class-III recall which is initiated in a situation in which use of or exposure to a violative product is not likely to cause adverse health consequences. Lupin shares were trading at Rs 767.50 apiece, up 0.89 per cent from their previous close, on BSE.